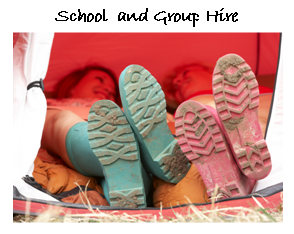 Wildcat Camping specialise in tent and camping equipment hire, providing tents for all occasions for family holidays, weddings, parties, school trips, Duke of Edinburgh Award expeditions and glamping. We are a small family run business based in Sheffield on the edge of the Peak District National Park. Wildcat Camping wants to get as many people as possible out enjoying the fun and freedom of camping. Whether you are a first-time camper wanting to give it a try, a seasoned camper but needing more space or a group that wants to camp for a special event, we have the tents for you. 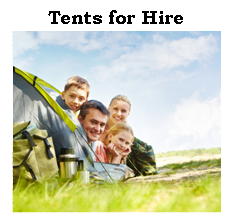 We have done the hard work for you and chosen the best tents to hire. Using top brands of tents and bell tents we have a superb range for all your camping needs. Our tents are easy to put up and we offer camping equipment for hire for most group sizes, including beautiful bell tents, with a range of accessories. From our base in Sheffield, we can cover the whole of the UK, but we predominantly work in the Peak District, Derbyshire and Yorkshire. We hope you enjoy looking through our website and that you find a tent hire option that is perfect for you. Please do not hesitate to contact us with any enquiries or any requests, as we will be more than happy to provide you with a personalised quote to suit your requirements. Inspiring Outdoors is a Sheffield based outdoor education provider. Kim Hudson offers experiential environmental education opportunities for schools and teaching staff. If you are interested in camping with your group but not sure where to do it Glenbrook Outdoor Activity Centre is a fantastic option.Glenbrook Outdoor Activity Centre is located in the beautiful Derbyshire Peak District between the villages of Hope and Hathersage. Retro bike hire based in the Peak District National Park. The amazing Shelley, who is a Sheffield based wedding photographer.